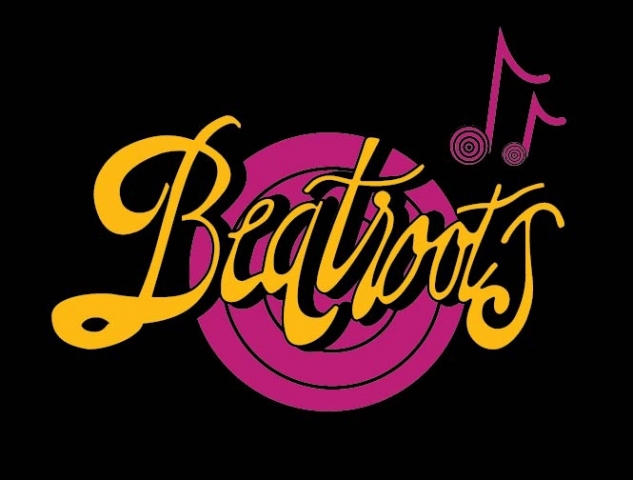 Adding a whole new flavor to your Saturday evening, Beatroots at Pllek is a musical smorgasbord that takes off during dinner and ends up on the dance floor. A dynamic pick ‘n mix of spicy-fresh sounds, from succulent soul and finger lickin’ funk to zesty nu-disco and hot Afro-Caribbean mash-ups. Whether you just want to chew the cud or take to the floor, DJ Graham B and a weekly special guest DJ will serve you a selection of tasty tunes guaranteed to whet that Saturday night appetite. Graham B is well known as an all round club DJ, producer and party organizer and credited as one of the pioneers of the early house scene and later introducing Jazz Dance or Acid Jazz in Holland. As such Graham has been the toast of the Amsterdam scene since we learnt how to boogie and is now back behind the decks – with a vengeance.